Weight Loss: The acetic acid present in it is known to reduce belly fat and further suppress body fat build up. 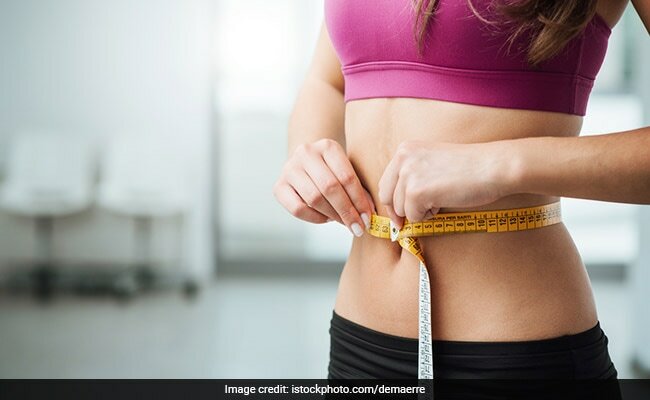 Here's how apple cider vinegar helps shed kilos and how you can use it in your weight loss. Apple cider vinegar has long been used for its health benefits. It is made with apples that cut or crushed and combined with yeast to convert their sugar into alcohol. Then bacteria are added to ferment the alcohol into acetic acid. A low-calorie solution, apple cider contains potassium along with amino acids and antioxidants that promote health. Moreover, it has disinfecting properties that can kill toxins and harmful bacteria thriving in the body. In fact, some studies have attributed ACV as a potential weight loss drink. The health benefits of apple cider vinegar are aplenty. The acetic acid present in it is known to reduce belly fat and further suppress body fat build up. Basically, apple cider vinegar is derived after an elaborate processing and fermenting of apple pulp. There are a plethora of benefits that this nature's elixir encompasses in it. 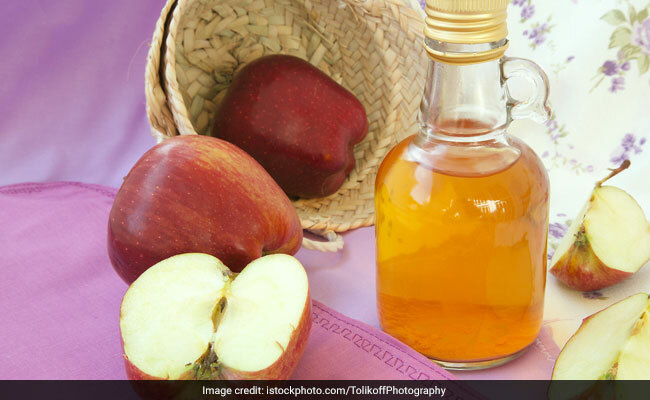 Here's how apple cider vinegar helps shed kilos and how you can use it in your weight loss. We tell you about apple cider vinegar for weight loss. About 100 grams of apple cider vinegar has about 22 calories, which means it makes for a low-calorie drink that can help boost weight loss. Adding a tablespoon of ACV into a glassful of water and drinking first thing in the morning may help burn belly fat. According to the study published in Bioscience, Biotechnology and Biochemistry, acetic acid, which is the main component of vinegar, was found to suppress fat accumulation in animal studies. The team of researchers also investigated the effects on obese Japanese in a double-blind trial. In conclusion, daily intake of apple cider vinegar might be useful in the prevention of metabolic syndrome by reducing obesity. Apple cider vinegar for weight loss: Intake of apple cider vinegar might be useful in the prevention of metabolic syndrome. A study published in the Journal of Clinical Nutrition found that acetic acid present in ACV leaves you feeling fuller for longer, thereby, preventing you from overeating or cravings. This will help you eat fewer calories and lead to actual kilos lost on the scale. Studies suggest that apple cider vinegar helps stabilise blood sugar levels, especially after eating a meal high in carbohydrates. Stabilised blood sugar levels are important to ensure a healthy and effective weight loss. Never consume apple cider vinegar as it is; instead, dilute the solution in water to ensure you are not consuming large amount of acid. You could use it as a salad dressing with olive oil to promote sustainable weight loss. It is best to spread the consumption in two to three doses through the day and it is best to drink ACV before meals. While occasional usage of apple cider vinegar may be safe, excessive usage may reverse the good effects as ACV is highly acidic. It may irritate your throat if you drink it often or in large amounts. Apple cider vinegar for weight loss: ACV can help those on a weight loss regime. 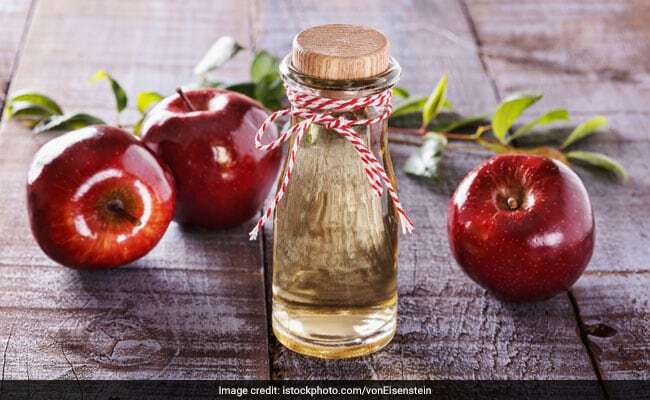 Please note: While proponents of apple cider vinegar may claim that is has numerous weight loss benefits and there are a few studies to prove its capability, it is suggested that one should drink this solution under strict supervision of a health expert. Always consult a doctor or nutritionist in case you are thinking of consuming it. Also, needless to say, you must pair it with a healthy diet and exercises to lose weight.